Show them you've got great taste. Caribou Cards make great gifts for others or yourself. Need last minute gift ideas? 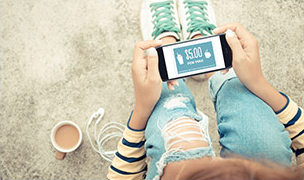 Caribou Coffee eGift Cards can be emailed to recipients or scheduled for future delivery. Customize using your own image! 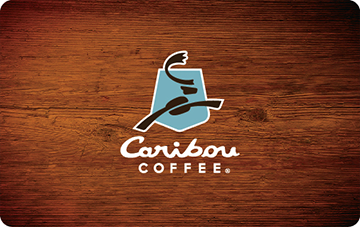 Caribou Gift Cards make great gifts and arrive in 7 business days. For balance inquiries please stop by a local store.